Port of Portland’s deicing treatment facility at Portland International Airport won third place among 99 other projects in the Daily Journal of Commerce’s annual TopProjects competition. 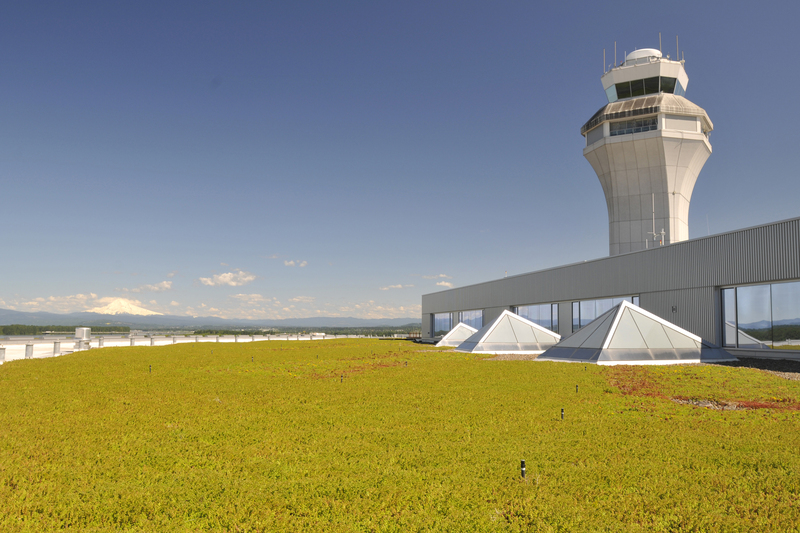 PDX’s new 12,000-square-foot, on-site deicing treatment facility was recognized for its excellence and ingenuity in Public Works – Infrastructure and Transportation enhancements to facilitate the capture of stormwater runoff from the airport’s ramps and runways. 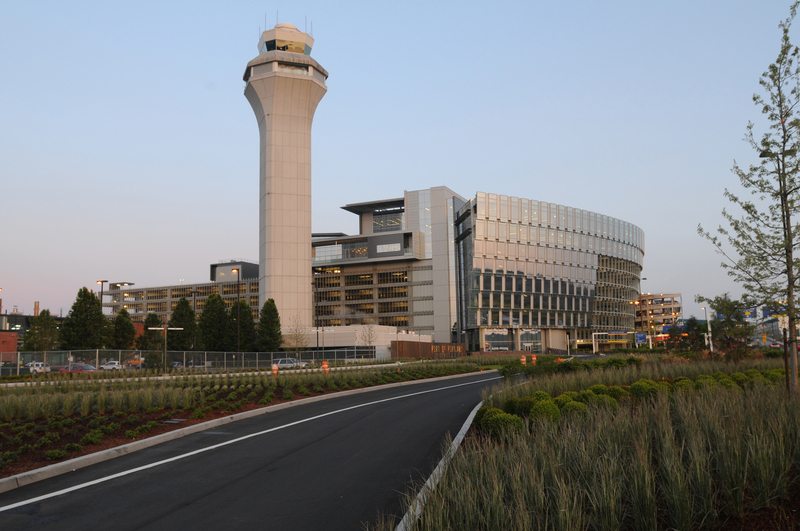 The enhanced airport deicing system collects and monitors stormwater runoff on the airport’s 2,000 acres, nearly doubling its capacity for housing and treatment. Its eco-friendly use of anaerobic fluidized bed biological reactors to help break down deicing material is also a noteworthy system function. 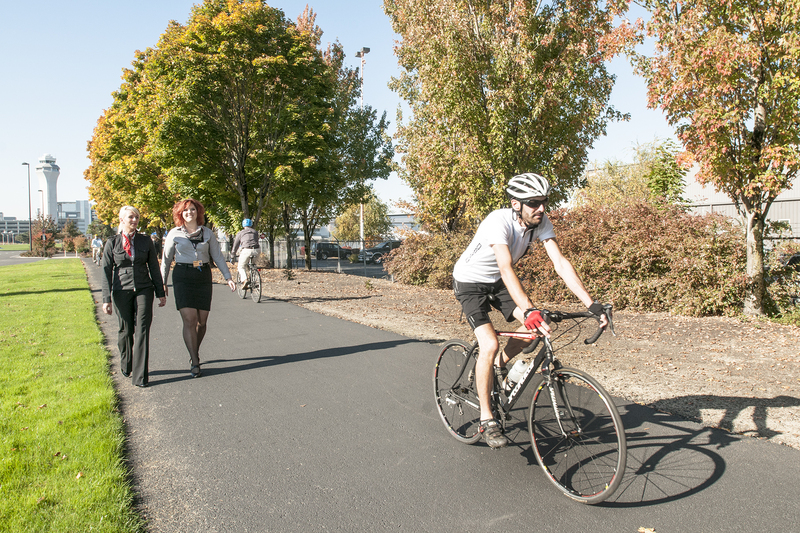 DJC’s TopProjects encourages organizations that create public works, transportation and renovation projects in Oregon and Washington to enter to win the most outstanding building project of the year, among other awards. Since its inception, the competition has become an industry tradition. Features of the new facility include a new 3-million gallon concentrated runoff storage tank, two 6.5 million gallon dilute runoff storage tanks, three pump stations, and more than six miles of underground piping, with an outfall to the Columbia River.